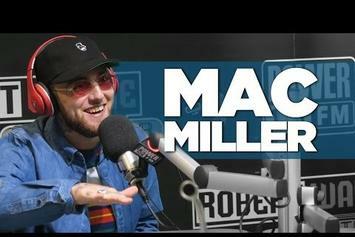 Mac Miller On New Album: "Some Might Say I'm Taking A Risk"
Mac Miller sits down for an interview on Power 106. 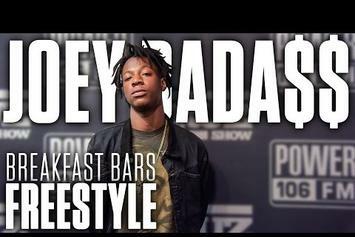 Watch Joey Bada$$ freestyle over Westside Connection, Dr. Dre, & Kurupt. 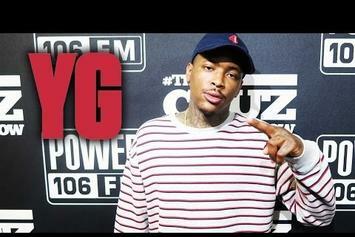 YG lays down a few of his signature hood fashion tips. 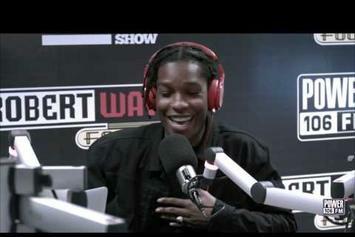 Watch ASAP Rocky chop it up with The Cruz Show on Power 106. 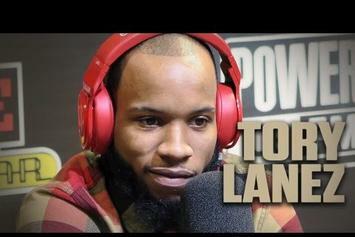 Nicki Minaj stops by Big Boy's Neighborhood to discuss working with Meek Mill on "The Pinkprint". 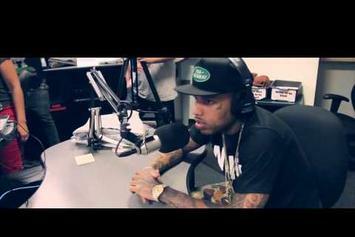 Power 106's Vick One Tells Logic His Album Is "Overrated"
Vick One says "Under Pressure" is overrated. 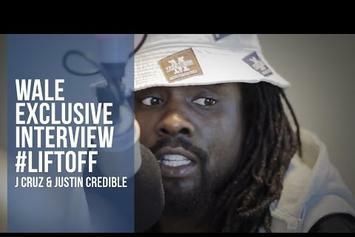 Wale speaks on "The Album About Nothing" and taking advice from his fans on Power 106. 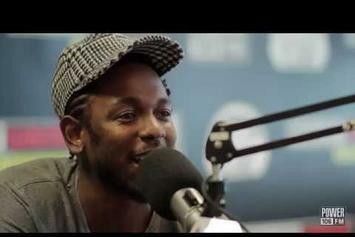 Kendrick Lamar spits a lengthy freestyle for Power 106's Big Boy Neighborhood. 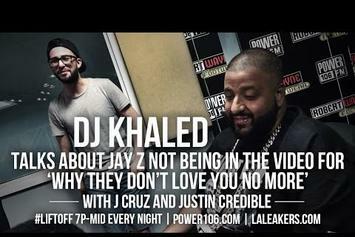 DJ Khaled says it was a big enough honor to get a verse from Jay Z on "They Don't Love You No More," and expecting him to shoot the video would be unreasonable. 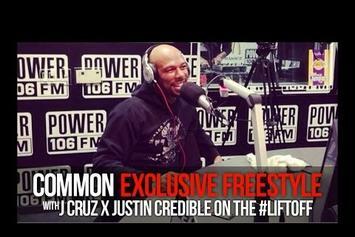 Common Freestyles On "The Liftoff"
Watch Common go off the top with his new freestyle on "The Liftoff". 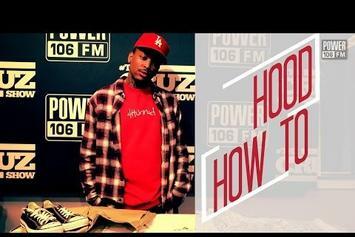 Experience Future "Premieres New Single "Honest" on Power 106" Video, a new offering from Future, which was released on Friday, August 9th, 2013. 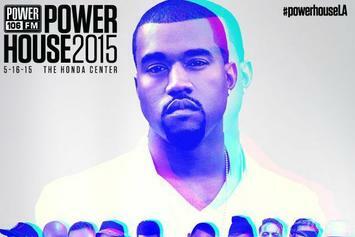 Things are looking better for Future with each new release, which Future "Premieres New Single "Honest" on Power 106" Video has proven yet again. 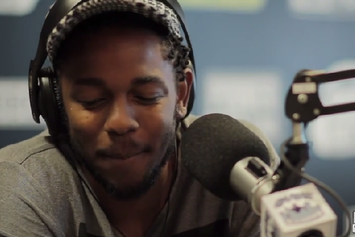 It's worthy addition to the impressive body of work Future has been developing over the years. We're looking forward to hearing what's next. 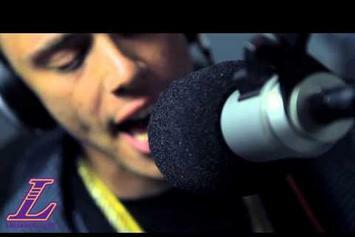 Peep Logic (MD) "L.A. Leakers Freestyle #2" Video, the latest visual from Logic. 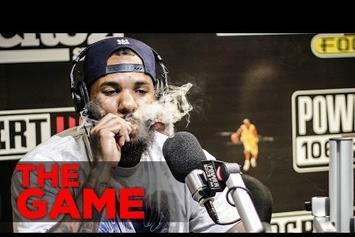 It dropped on Thursday, June 20th, 2013. 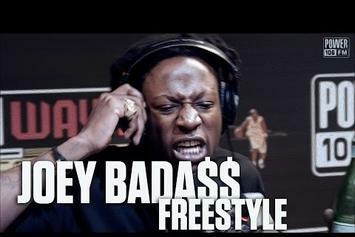 Logic's future brightens with every new release, and Logic (MD) "L.A. Leakers Freestyle #2" Video certainly isn't an exception. It's a fitting addition to a solid catalogue that Logic has been developing since stepping foot in the game. We're excited to hear more.